Download Warcraft 1.24e Patch – Dota 1.24e Patch Warcraft 3 TFT Changelogs. 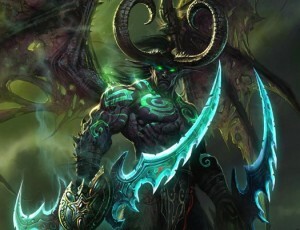 Blizzard has released WarCraft 3 TFT 1.24e patch to fix the bugs and errors caused previously. WarCraft 1.24e Patch is compatible with Warcraft 1.24e but it is recommended for you to upgrade to the latest patch. So want to download ? just download via link below and this is the changelogs. - Fixed an exploit rendering buildings non-interactable (“tower hack”).